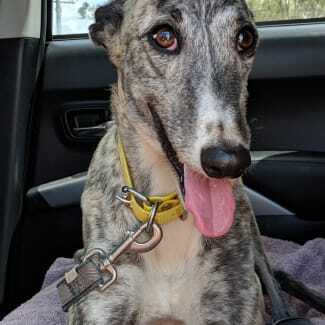 We have a passion for and specialise in the rescue and re-homing of stray, neglected and abandoned dogs and cats in the Maryborough/Hervey Bay region and throughout the Wide Bay area. - To provide compassionate care for unwanted, abandoned or abused companion animals. - To find suitable caring homes for rehabilitated companion animals. - To foster and improve community awareness of animal welfare. - To work in collaboration with like-minded organisations for the benefit of companion animals. Please contact Marie on 0447 636 792 to inquire about adopting one of our beautiful animals. 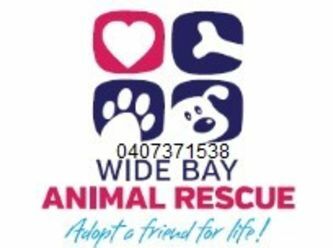 Please keep in mind Wide Bay Animal Rescue is a not for profit charity, we are a VOLUNTEER run organisation everyone is very busy. All of our animals are in foster care so please ring and check the location if you have an animal in mind. 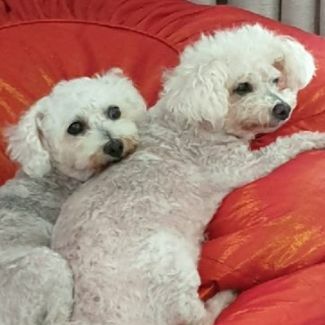 Minnie and Annie are 12yo and 8yo and through no fault of their own they are now in desperate need of a foster home or to be adopted. They are both gorgeous, shy girls so deserve loads of love. Finn is a super smooshy sweet young girl who is looking for a loving family to be apart of. If you're looking for a doggy soul mate to share life's joys with, then you simply must meet our Finn. 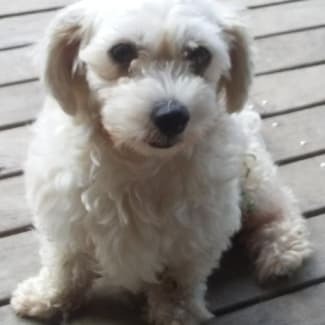 She enjoys her daily walks and loves her snuggles even more, a delightfully charming young lady. Please note: **BETTY IS NOT SUITED TO SENIOR FOLK OR YOUNG CHILDREN** Betty loves the great outdoors....but would NOT suit a busy city environment with loud noises. She is best suited to a loving family with older children. Beautiful but fragile....4yo Betty needs loads of love to thrive. 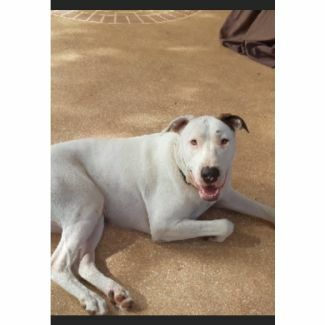 Spike is a gentle soul seeking a loving forever home. He is soft and squishy like a marshmallow, he is very affectionate and sweet natured. Well mannered young lad who gets along well with others and loved his human. 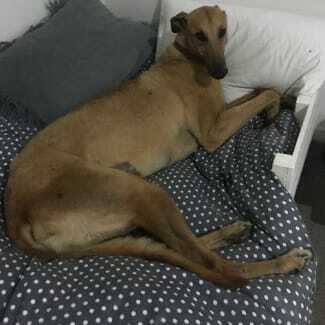 Hunny is a beautiful big girl who has never raced and as you can see, loves to lay around and enjoys her creature comforts. She gets along with other all dogs and would prefer a home with older, calmer children.